The School of Materials Science and Technology was established in 2012. 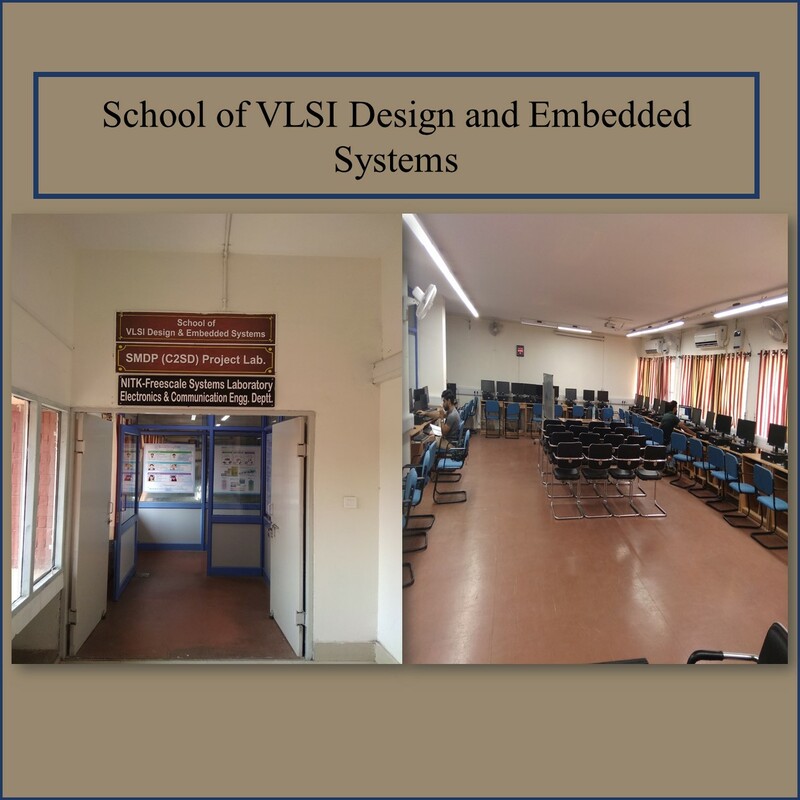 The aim of the programme is to generate trained manpower in embarking field of technology through knowledge of Novel synthesis techniques, Advanced characterization tools, Carbon nanomaterials, Nano-electronics, Bio-Nanotechnology, MEMS & NEMS etc. It is an emerging centre of research in Materials Science and Technology. It fosters interdisciplinary teaching and research in the field of materials science and nanotechnology. School has well qualified faculty members from sister departments and are actively involved in the teaching and research activities. School offers a two year (four semesters) M.Tech. degree programme in Material Science and Technology devoted two semesters of 36 academic credit points and two semesters for dissertation work with an annual intake of 20 students. These students are generally opting for higher studies in premier R & D organizations, and teaching institutions like IITs, IISc etc. School also runs a successful Ph.D. degree programme. Materials at nano dimensional length scales have been reported to exhibit superior performance compared to its bulk counterpart. A better understanding at the fundamental level and advanced device engineering is demanded, to deal with the challenges involved in the development of novel tools and equipments based on nanotechnology. Considering the ever increasing scope of materials technology, the School of Material Science and technology is also focused to develop the advanced technical knowledge in carbon based nanocomposites. Materials Science and Technology is an interdisciplinary activity that applies the principles of basic sciences and engineering to understand the behavior of materials, their development and applications. The main objective of the postgraduate programme is the study of the structure, chemical and physical properties of materials (e.g. polymers, metals, ceramics and nano-bio materials) using both theoretical and experimental methods. The programme provides education and training in the science and technology of different classes of materials that include: magnetic, optoelectronic, polymers/colloids, nano-materials and bio-materials. The Department is engaged in a wide range of research activities that span hard and soft matter, from polymer and colloid science, to materials chemistry, optoelectronics, magnetic materials, computational materials science, and biomaterials. Research and training at all levels benefits from close collaboration with the Foundation for Research & Technology –CSIR-CSIO, Chandigarh, NPL, New Delhi and DRDO labs, which enables access to the first-rate infrastructure and laboratories of these Institutes.